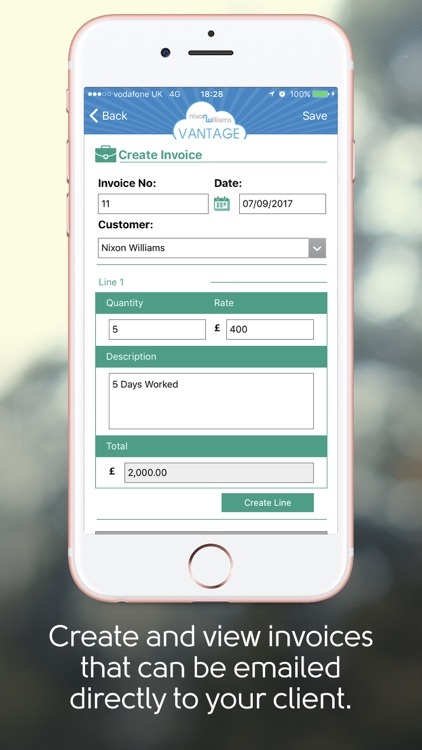 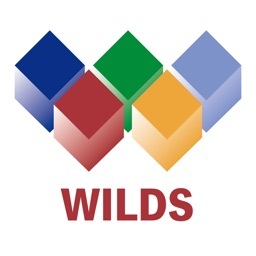 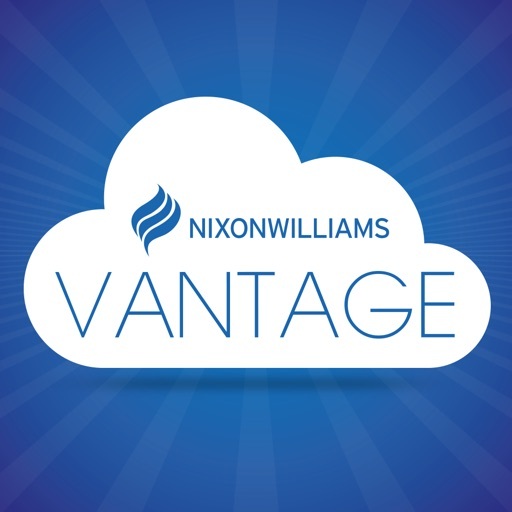 Nixon Williams Vantage is a complete online accountancy package, built specifically to suit the needs of contractors and freelancers. 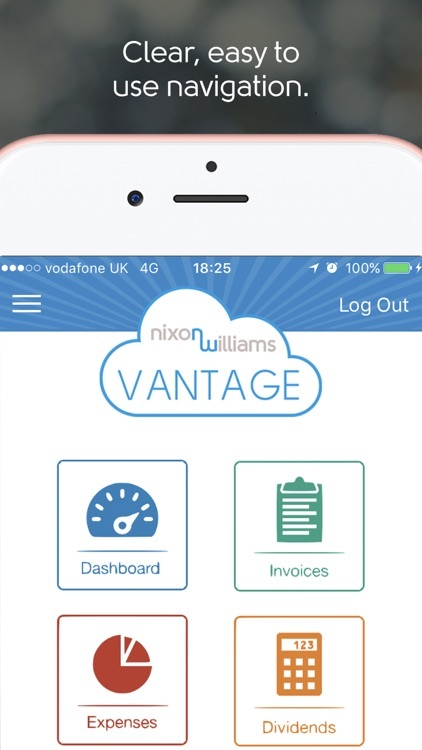 The Vantage app has been developed to further assist current Nixon Williams Vantage clients. 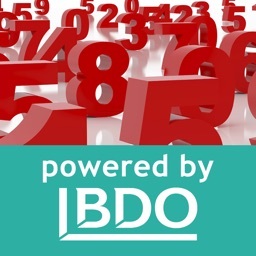 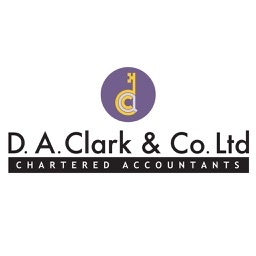 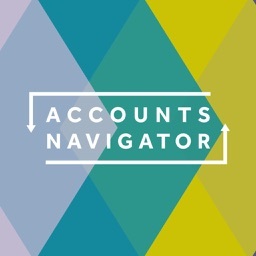 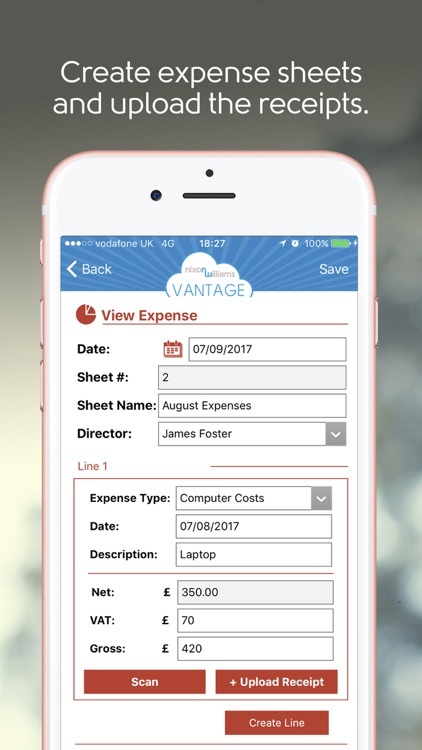 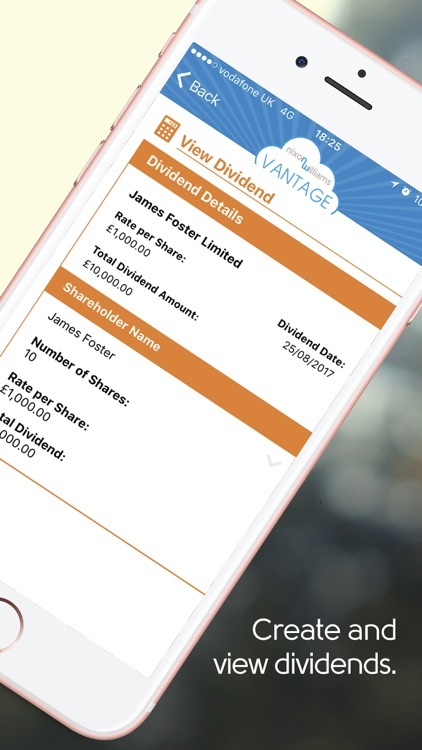 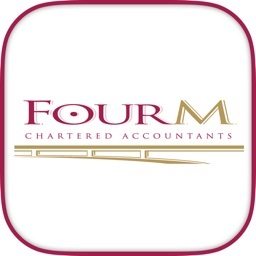 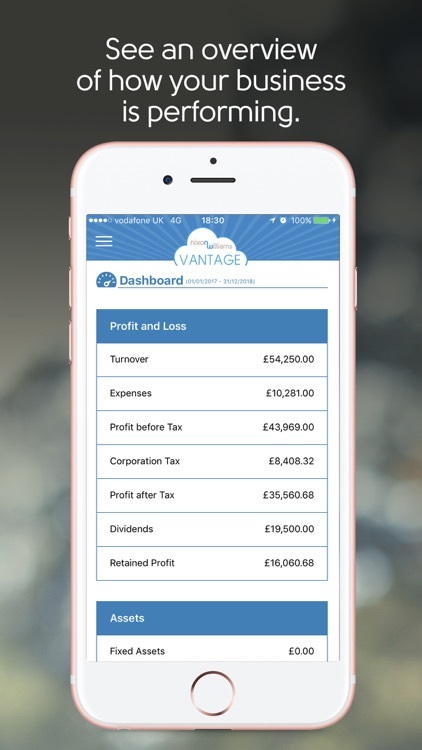 The Vantage portal has been developed to give contractors with little or no accountancy knowledge the tools to accurately keep track of their finances, along with the complete support of an accountant.